When Should You Update Drivers? Drivers, also referred to as device drivers, are special types of computer programs which allow your computer OS and various other apps connect with some hardware that you have. For instance, your PC lacks the knowledge of using all of your video card features, and it requires the assistance of a driver. Basically, using camera, printer, scanner, mouse and any other hardware on your PC can be impossible without a driver. 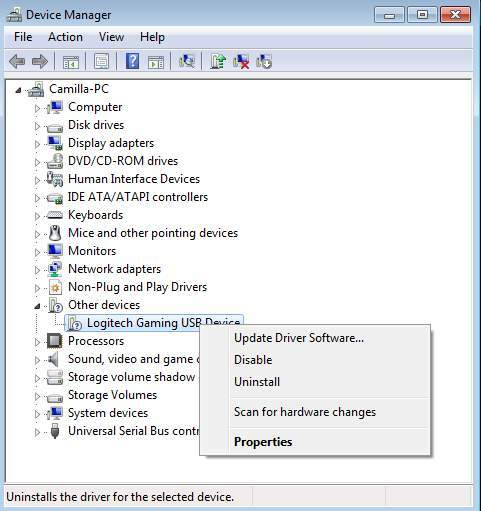 Similar to any standard computer program, drivers also have updates. Read on and find out when you actually should have your drivers updated. Any virus invasion or invalid operation can make your driver files go missing or turn corrupted. The device that you attach to your PC will be unable to perform well, in case any of its driver files in your computer system gets deleted or corrupted. If such problems arise, you have to get the driver installed again in order to ensure that your device again starts working well. You can check the driver status in Device Manager. In Device Manager, if you see there is a yellow mark next to the device name, the driver is missing or corrupted. If you want device to work properly, you need to update the driver. In case you have come across any issue which might be associated with one of your hardware, the problem could possibly be solved with a driver update. For instance, if you cannot hear sound due to outdated sound card driver issue, you can get it fixed by downloading a recent version of the driver available for it. This is one of the preliminary steps to rectify such issues. There are cases when you require one or more features from your hardware which are not supported by the driver that comes with your OS. The hardware itself might be supported well by the drivers which have been offered with the OS. However, directly setting up the newest versions of the driver from the manufacturer can help you get extra features. These features might be unavailable with the existing version of your driver files. Updating drivers can enhance game performance, because hardware device manufacturer will update the driver for their device after some new games are released. So if you want to play a new game, you are recommended to update drivers. The most recent drivers can give you fantastic game experience. For instance, a recent Nvidia update increased Skyrim performance by 45%, and the driver after that increased its performance by another 20%. If you’re a Skyrim player, that’s a huge boost. There are rare cases where there your PC can show notifications regarding potential security issues associated with your driver. Based on the problem and the hardware, you can think of updating your driver to the latest available version and find out whether or not the problem is resolved. When you are notified by your OS that there is an update for your driver available, and you find that it for a very important device – such as a mouse, printer or scanner that you use – it is better to do the update. Sometimes, updating drivers won’t help anything. But sometimes, updating drivers is necessary when you should update your drivers. When you update your drivers, make sure to update the appropriate drivers. 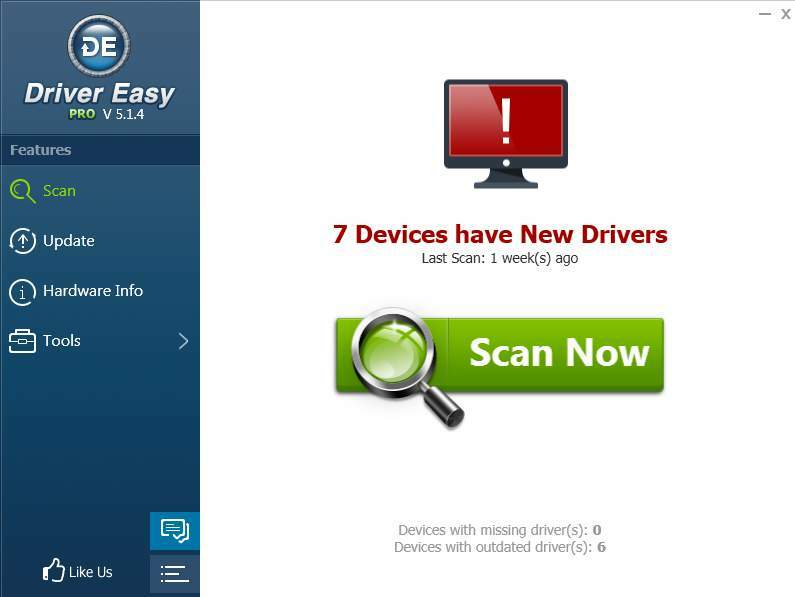 If you are not sure how to get the correct drivers, you can use Driver Easy to help you. Driver Easy will auto detect the outdated drivers and problem drivers in your computer. You will save much time on updating drivers by using Driver Easy.